A soft wind shirt with tipping on the collar and at the gussets with a quiet hand and true team-oriented style. Rib knit v-neck collar, raglan sleeves, articulated elbows for greater mobility. Left side seam zipper for easy on/off, side pockets and a drawcord hem with toggle. 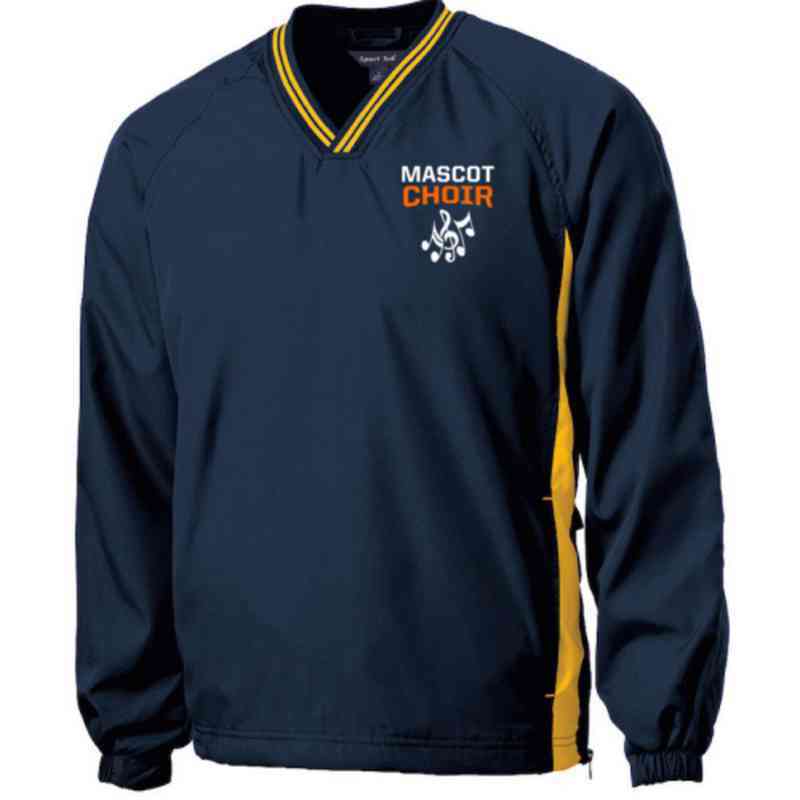 Embroider with your favorite sport to show your team spirit. Manufacturer direct from a trusted supplier.